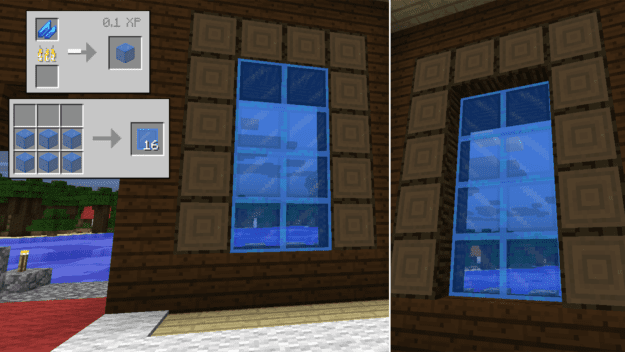 Crystal caves introduces crystals… to caves in Minecraft. They have a slight glow to them but their main use is for tools/weapons and shatter resistant glass. 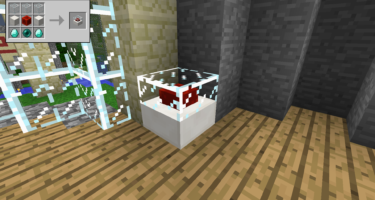 You can make crystal tools using the same recipe model as standard tools. 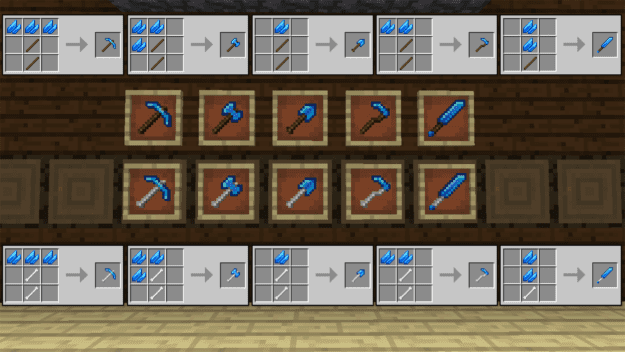 They have a slightly higher durability than iron tools but less than diamond. 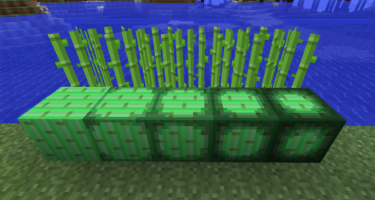 What makes this mod even better is you can also make tools using bones as the handle. This will double the durability regular crystal tools have. 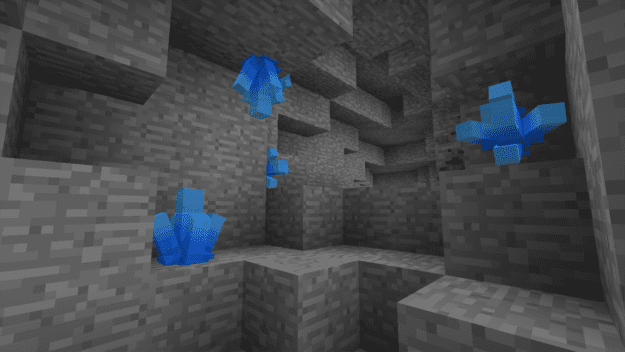 The crystals also make blue glass blocks when you smelt them. They have the same blast resistance as stone so you’ll have a much safer time adoring your walls with these than typical glass blocks. does it work with an already excisting world? It won’t because they would have to generate in a new world like ore, ore will not just randomly spawn in an already existing world. 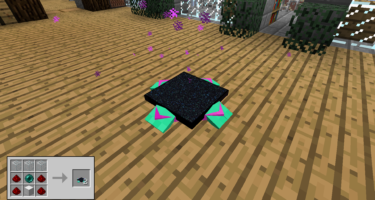 Ores randomly spawn when the world is created, and a new chunk is discovered, but you probably have to create a new world because the current world is not used to spawning crystals. I am not getting any crystal all of the sudden. I got some the 1st few times I played, but now any cave/mine I go into doesn’t have any.